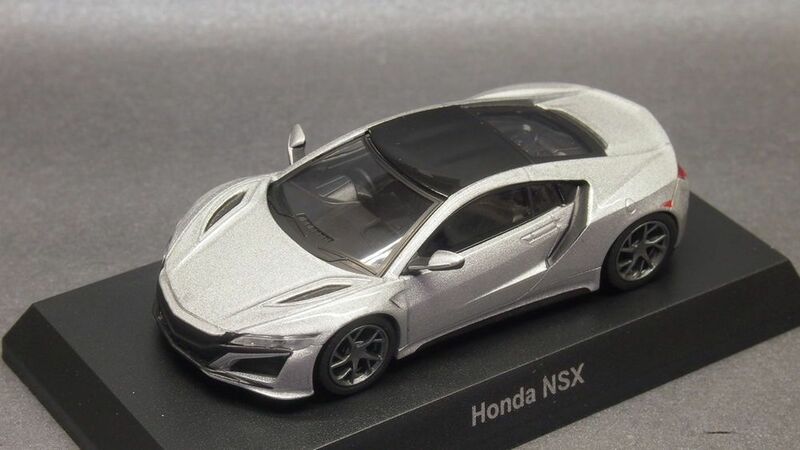 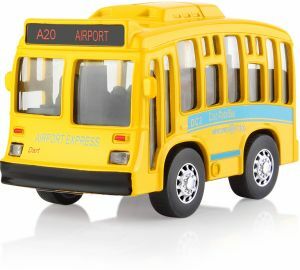 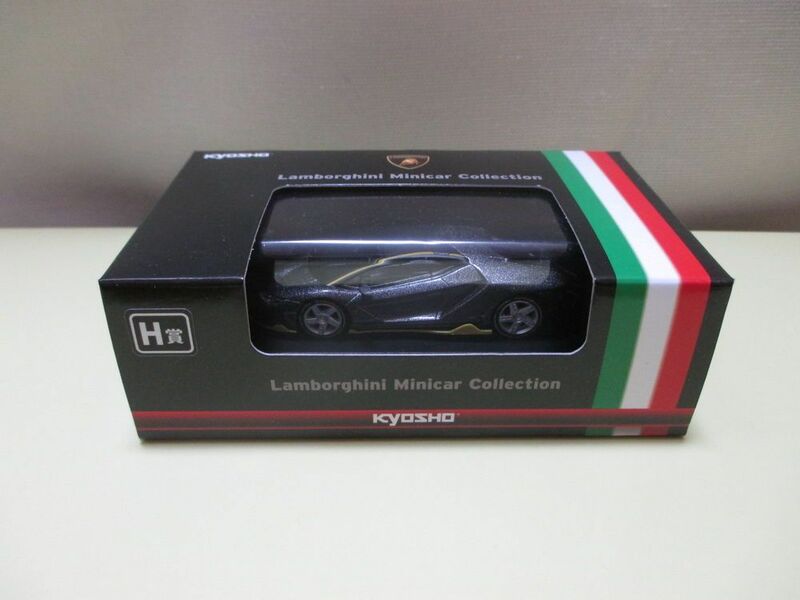 KYOSHO ORIGINAL 1/12scale Bugatti Chiron (Gold / Black) [No.KSR086. 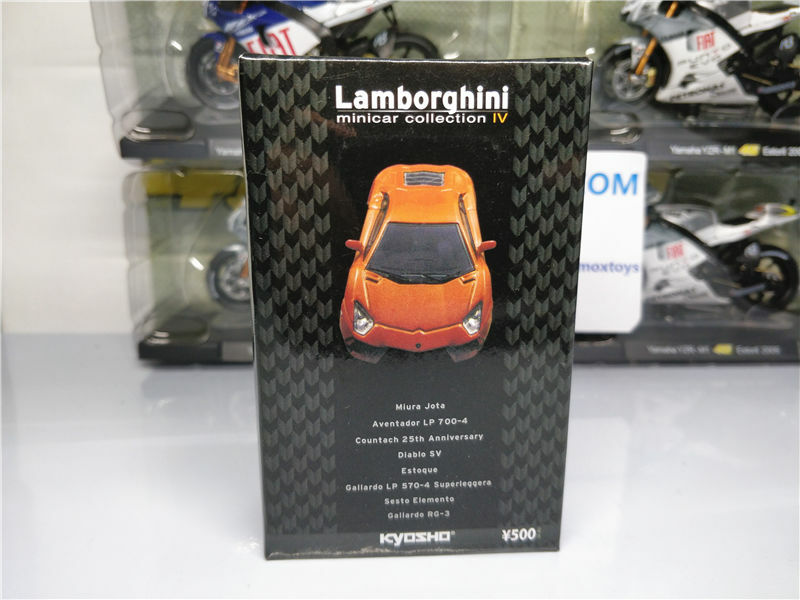 KYOSHO ORIGINAL 1/18scale Lamborghini LM002 (Black) [No.KSR185. 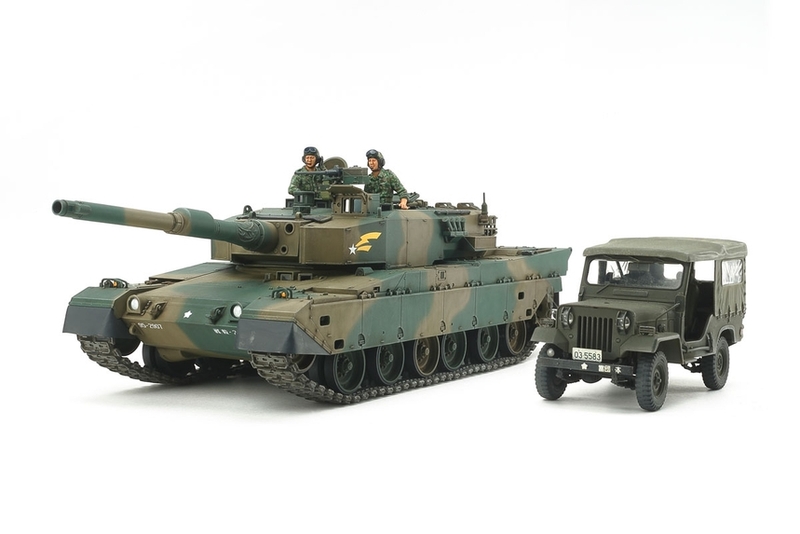 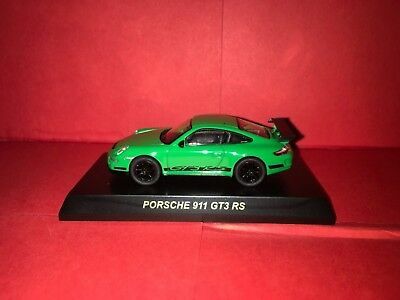 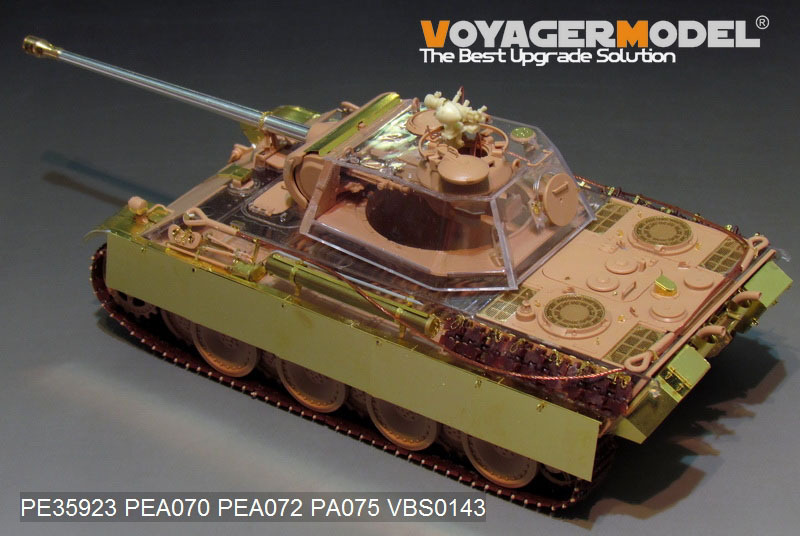 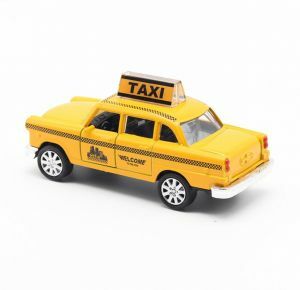 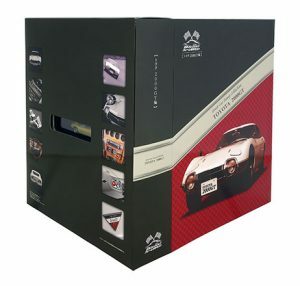 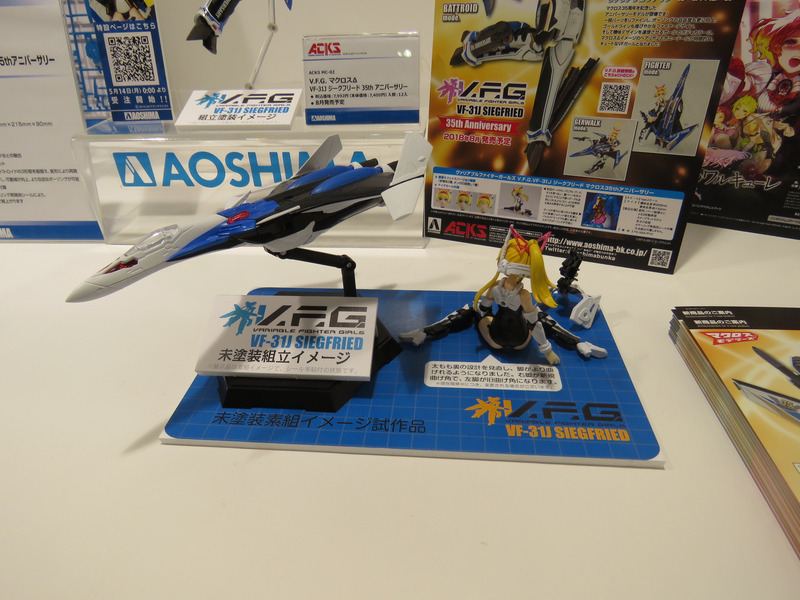 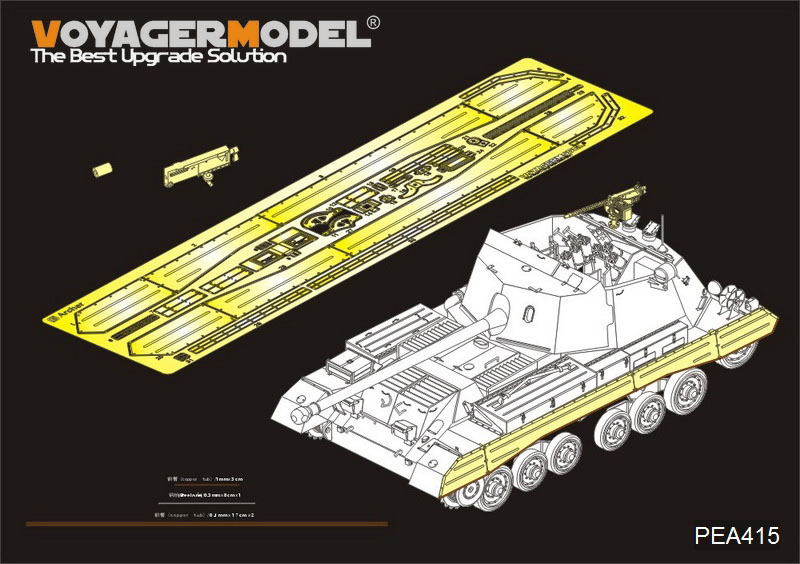 Itarerei masterpiece It is a special specification thatputs kit assembling instructions in Japanese by putting kit in Japanese special package. 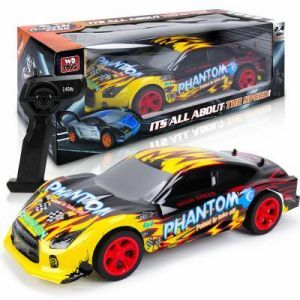  KYOSHO ORIGINAL 1/18scale Rolls Royce Phantom VI (Red / Black) [. 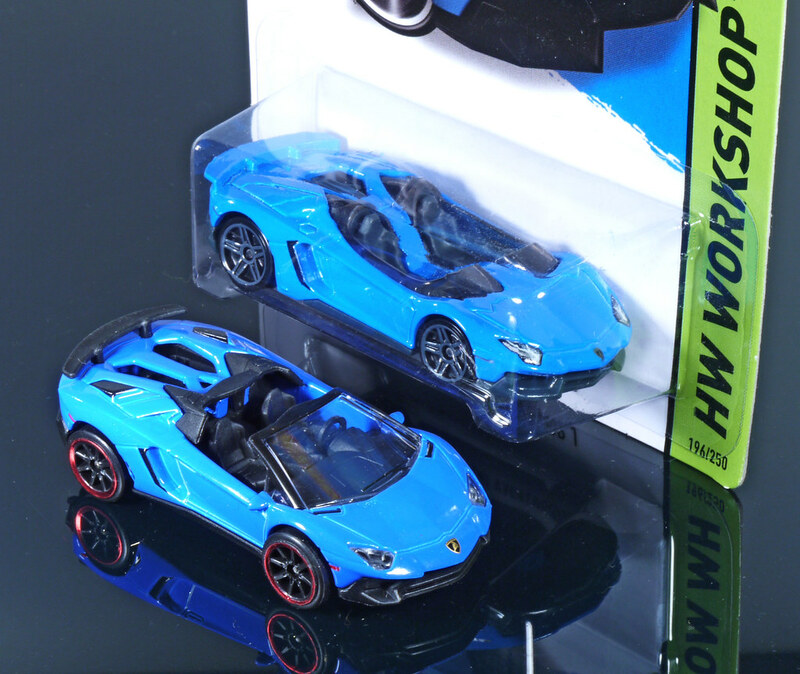 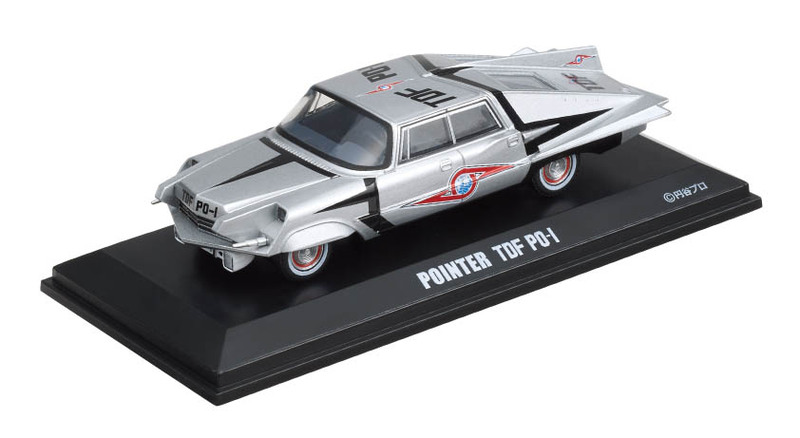 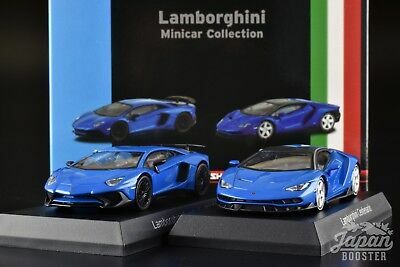 KYOSHO ORIGINAL 1/18scale Lamborghini Miura P 400 S (Blue) [No.KSR185. 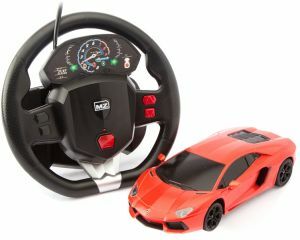 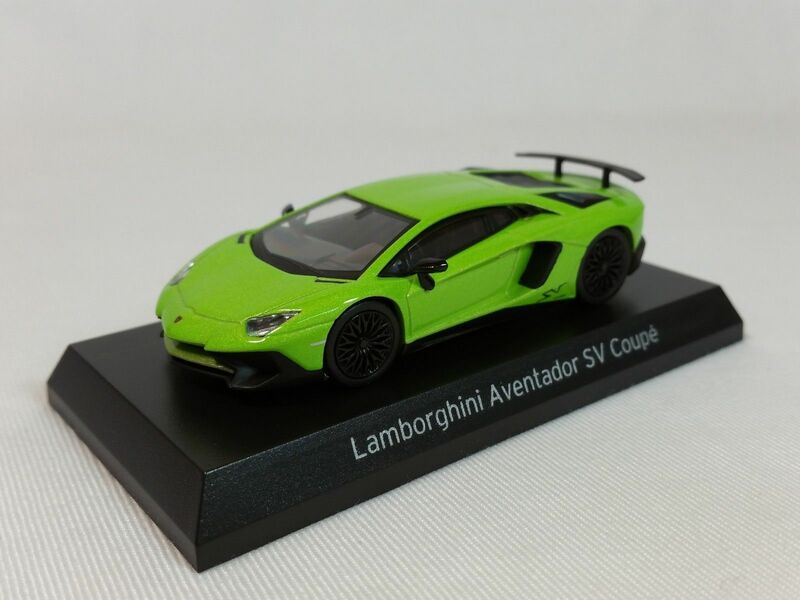 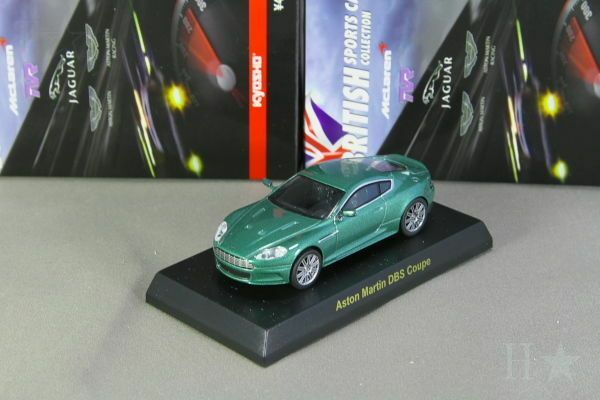 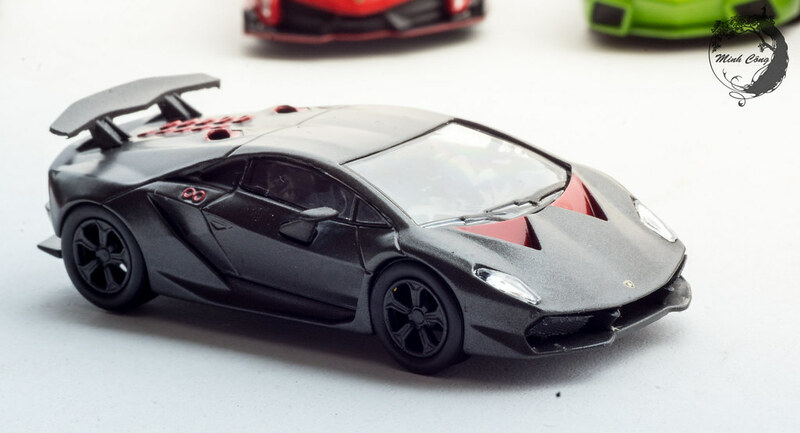 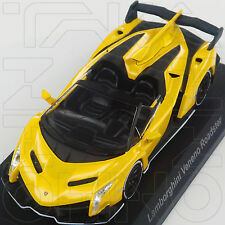 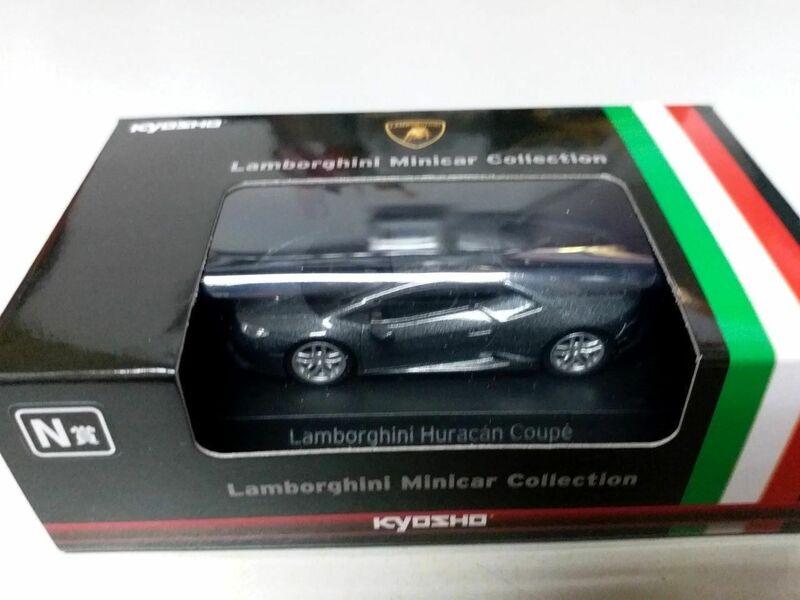 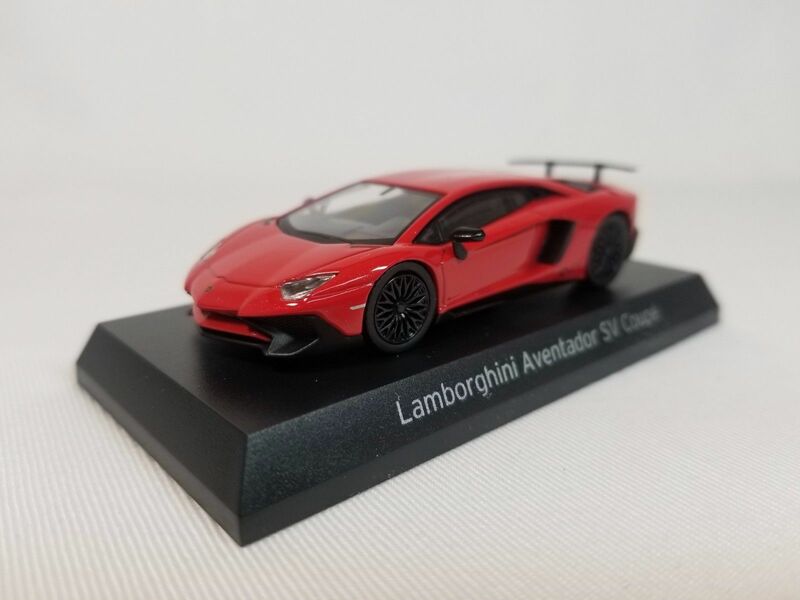 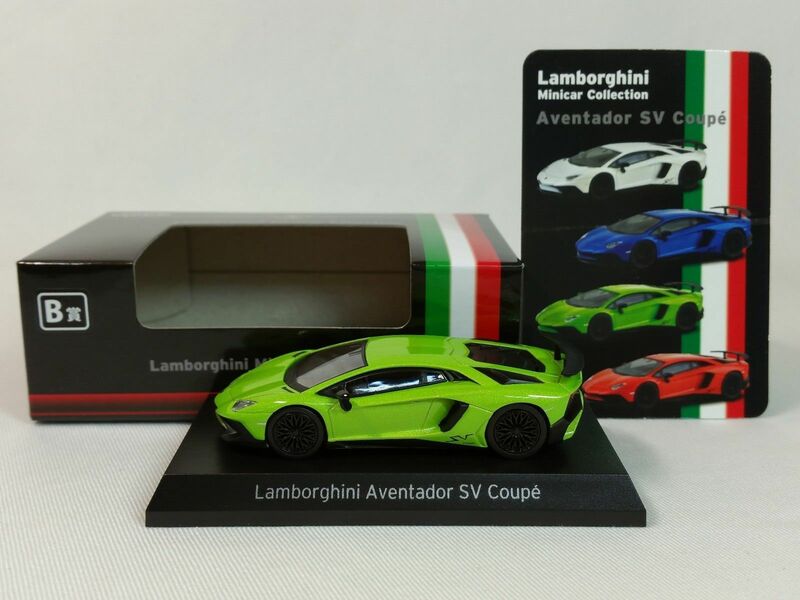 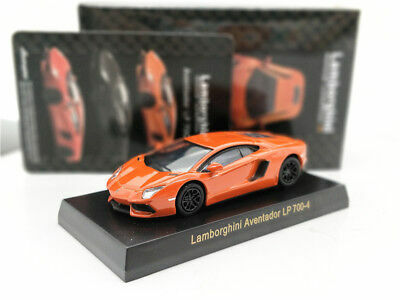 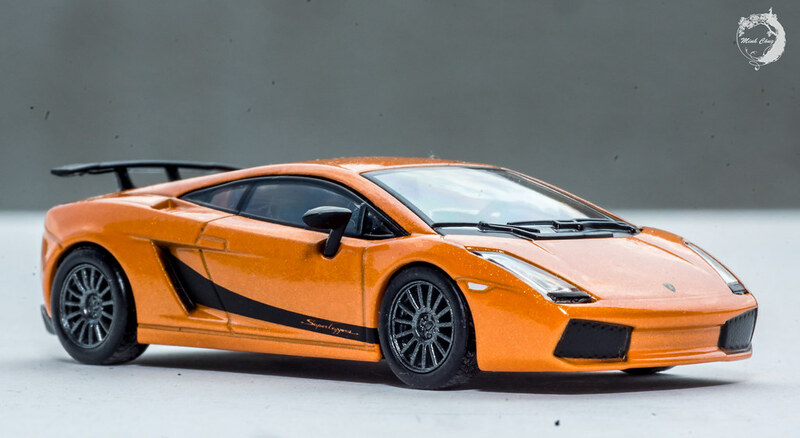 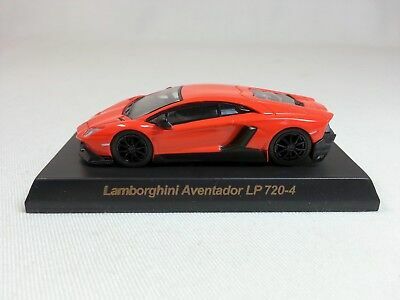 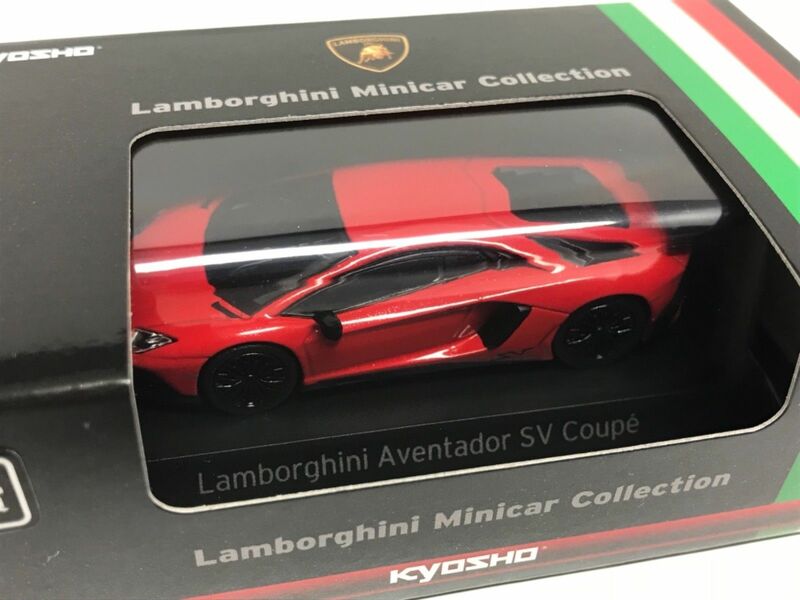 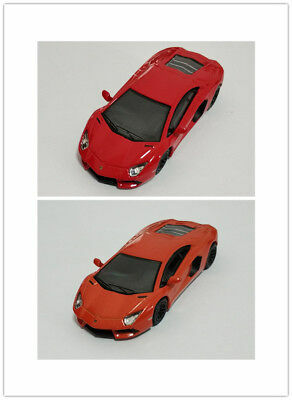 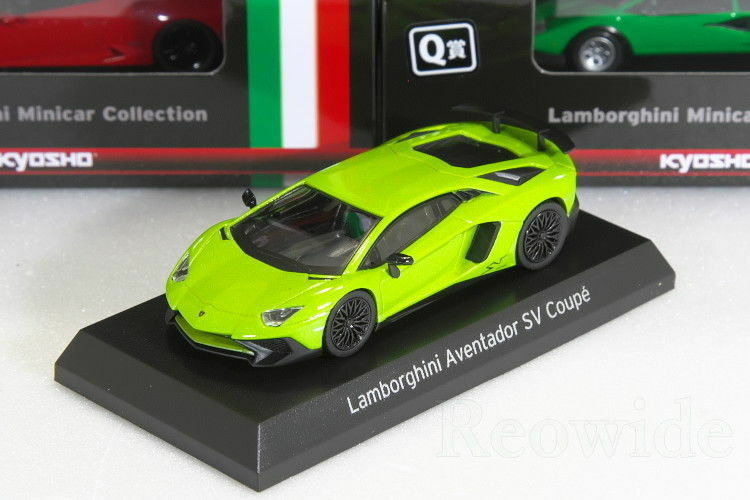 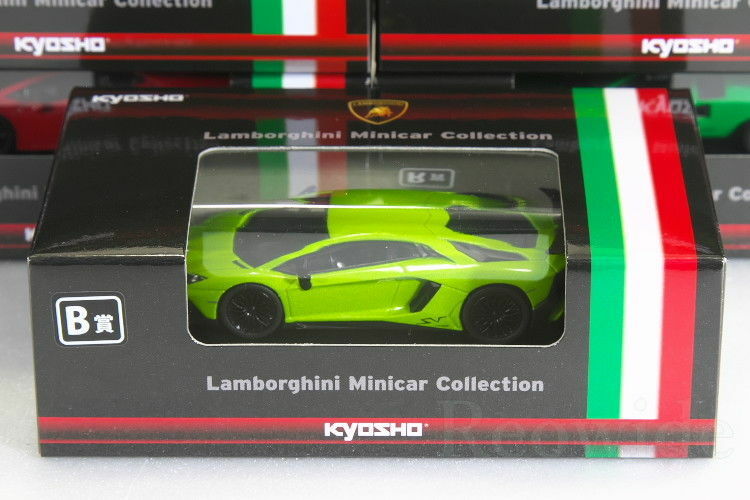 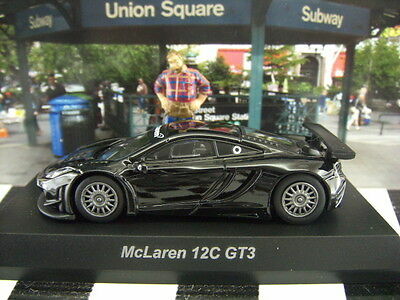 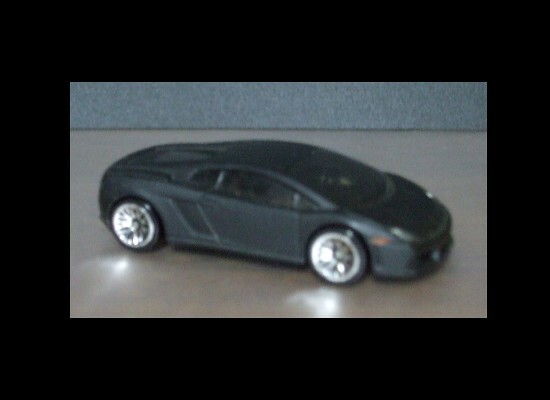 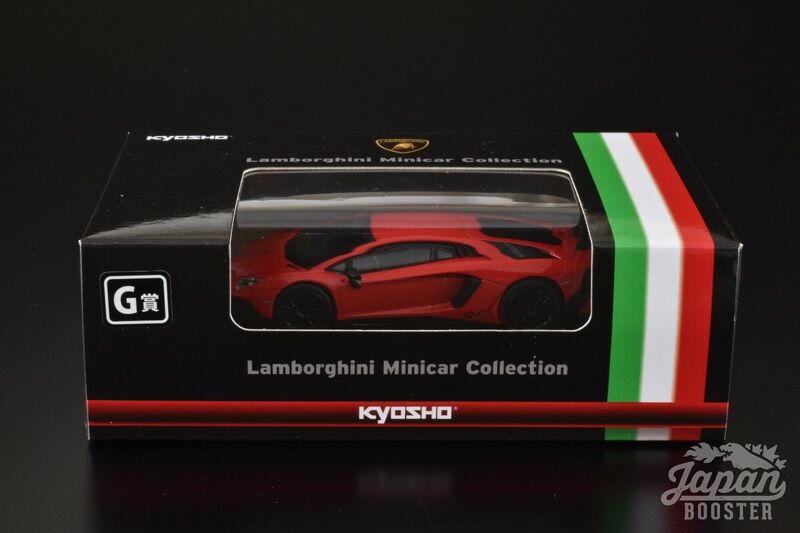 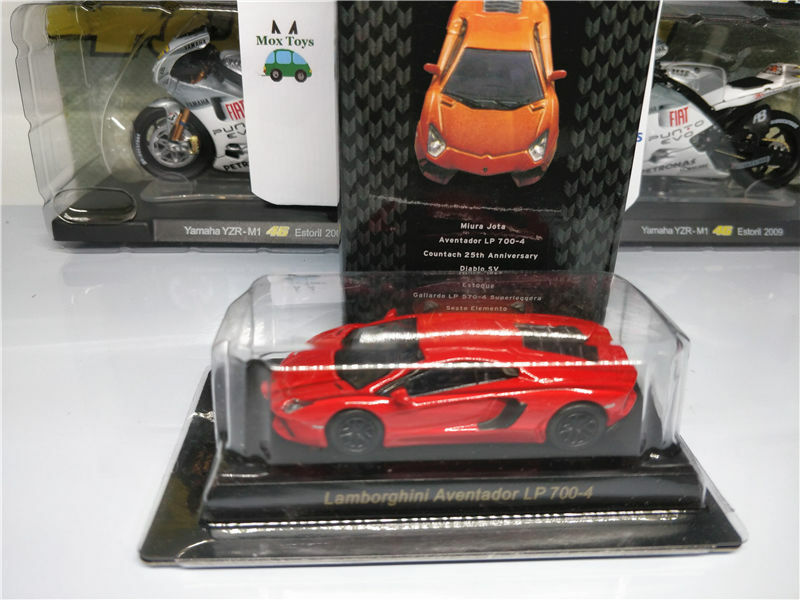 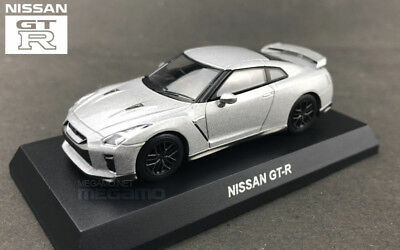 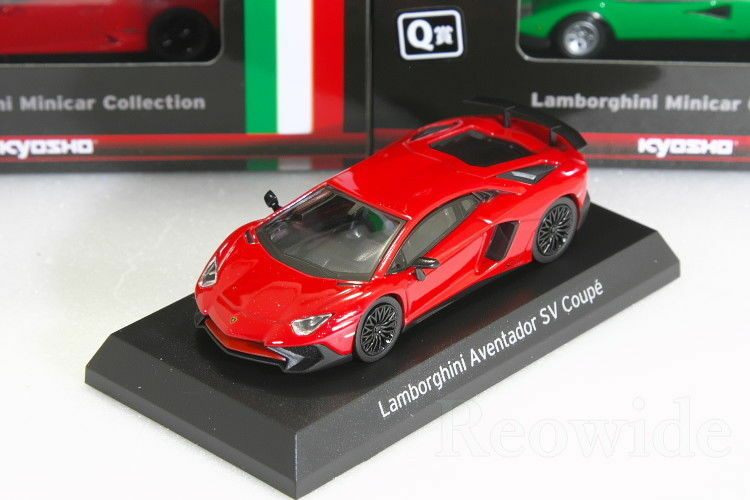 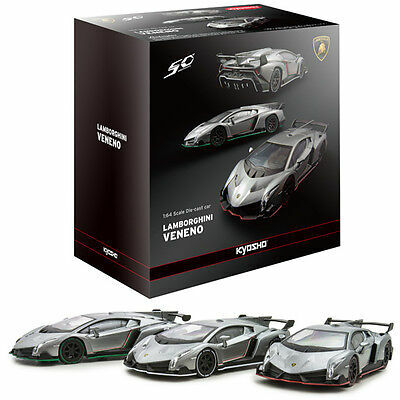 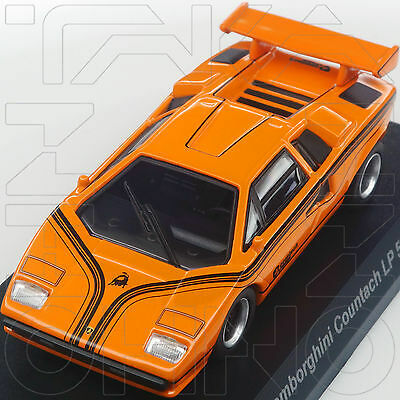 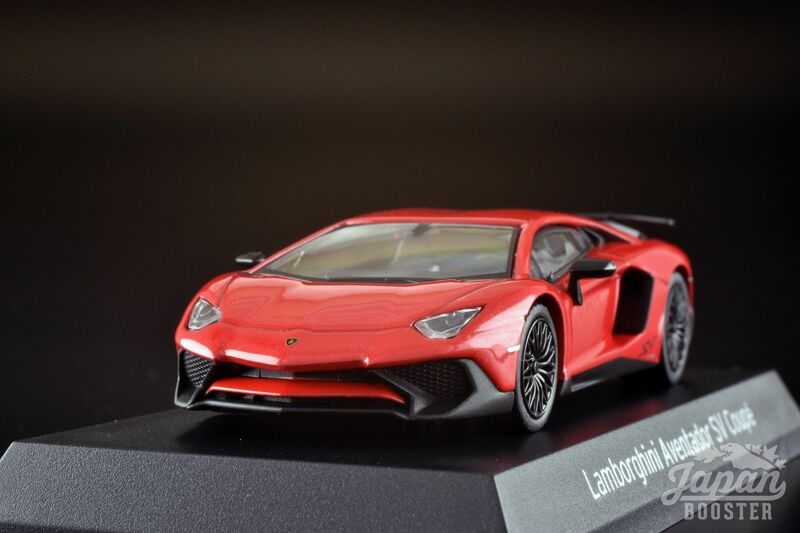 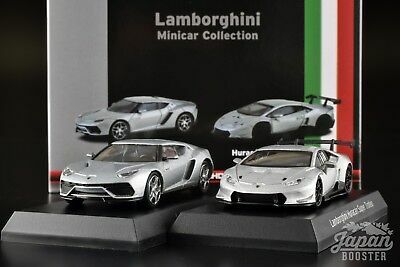 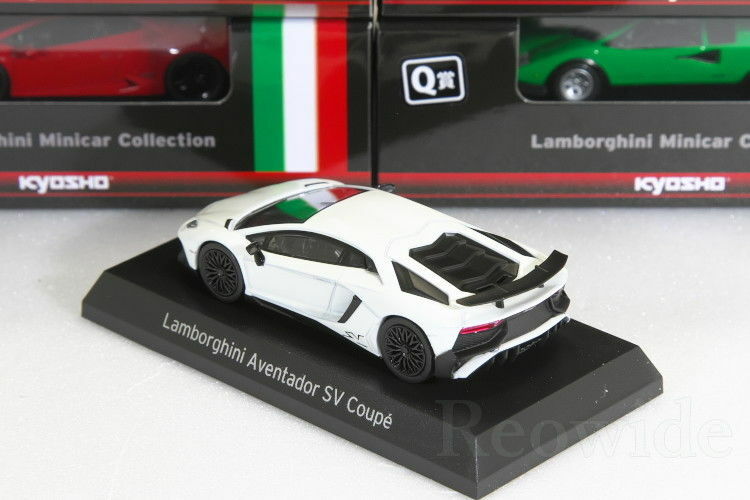 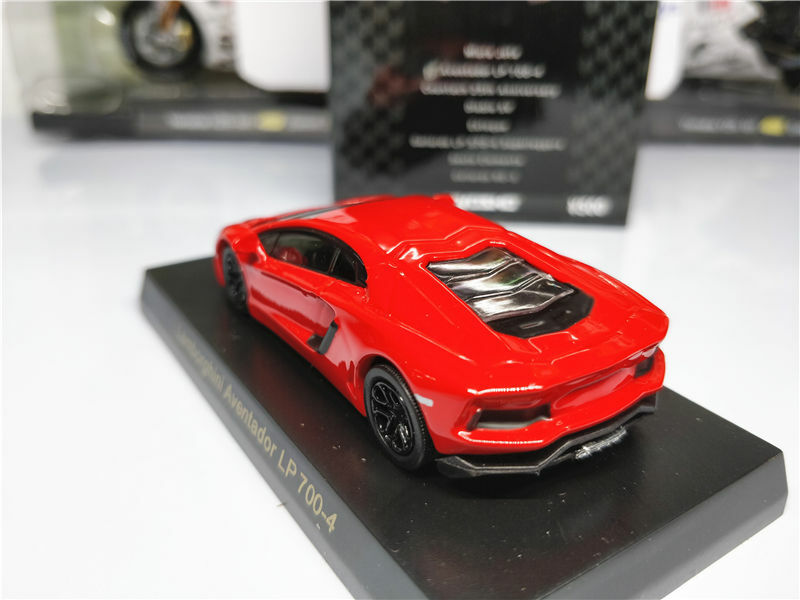 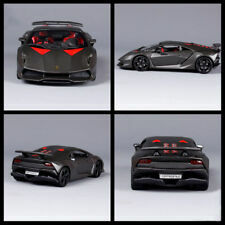 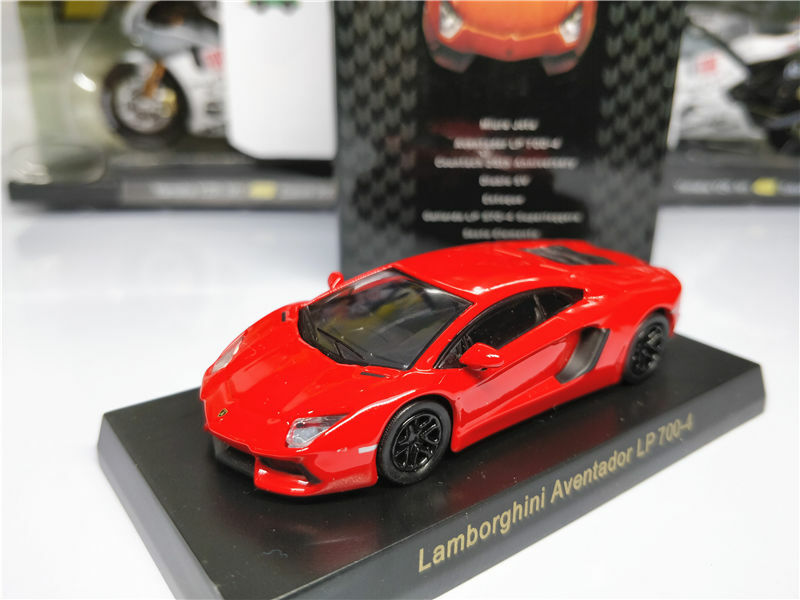 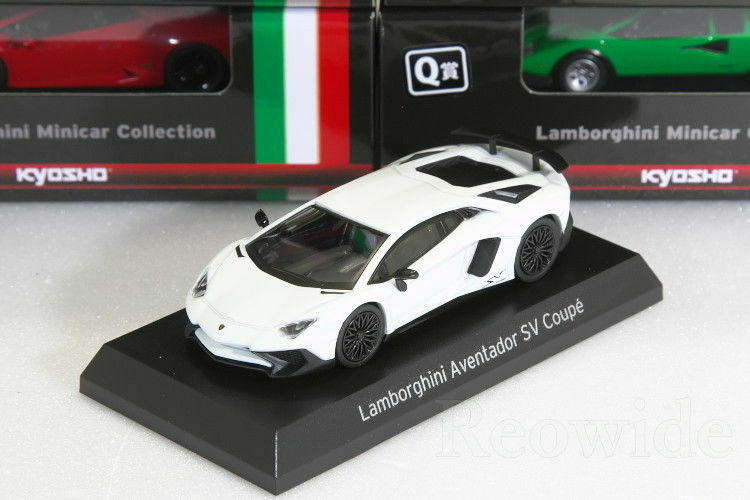 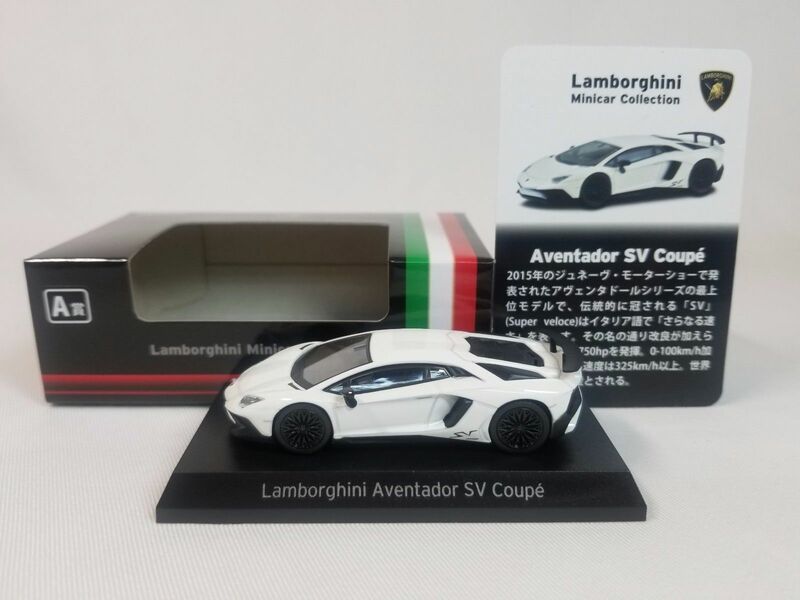 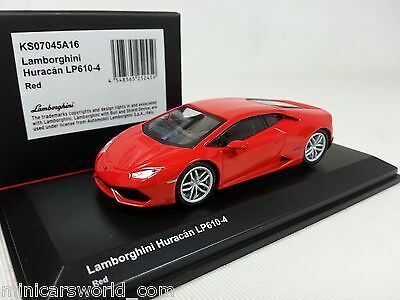 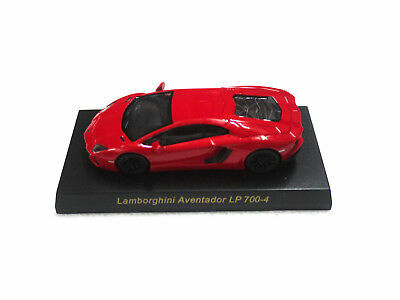 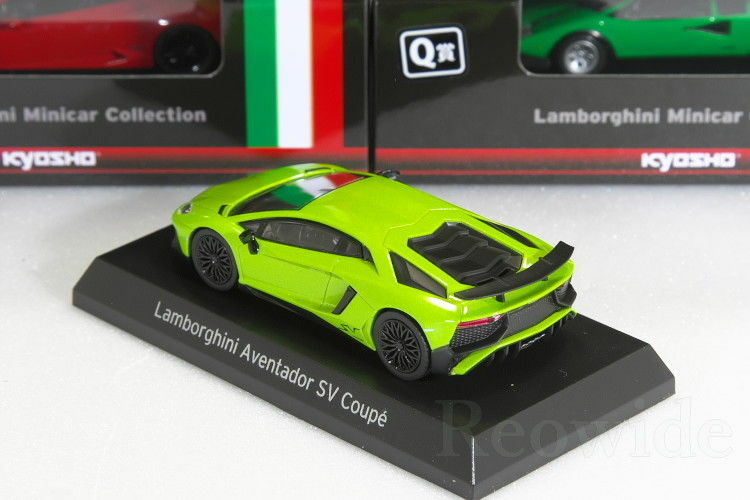 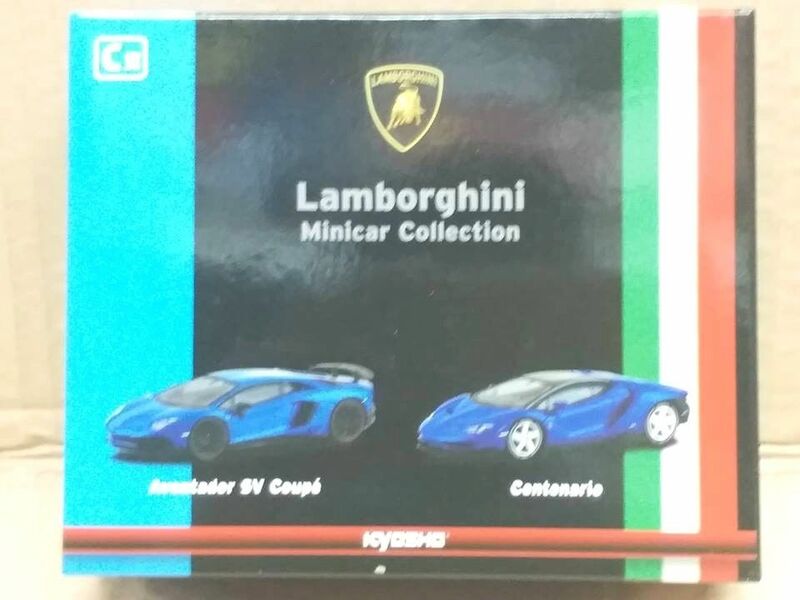 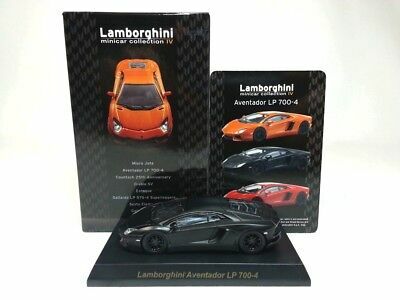 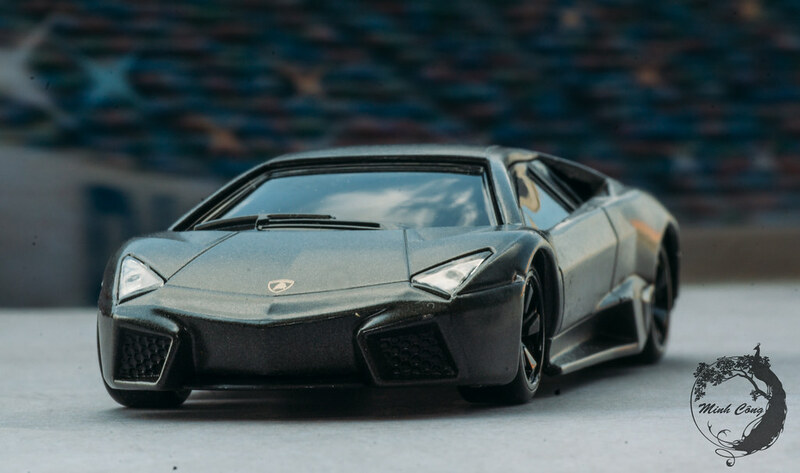 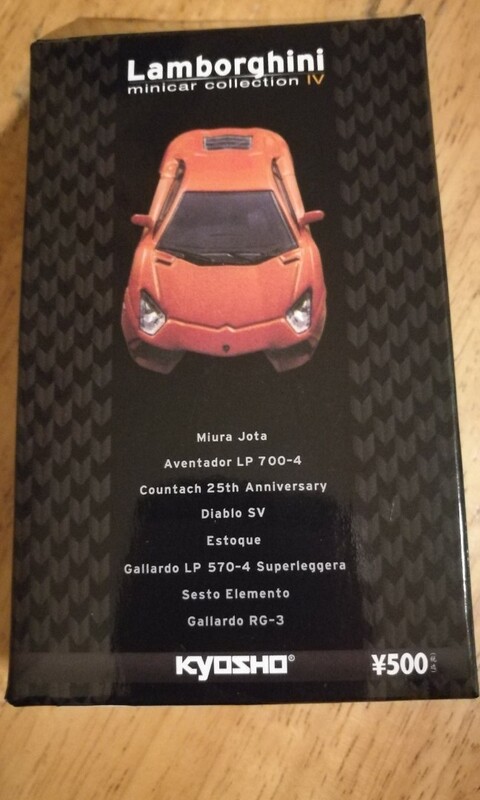 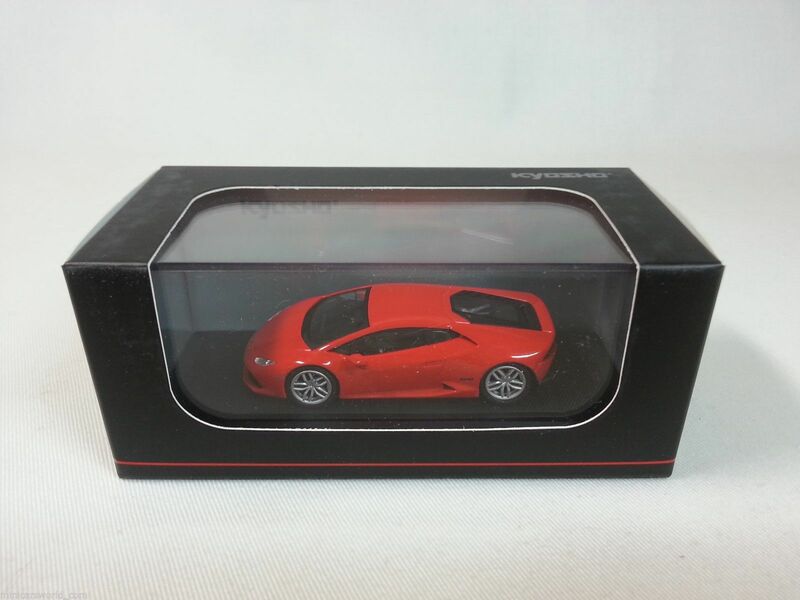 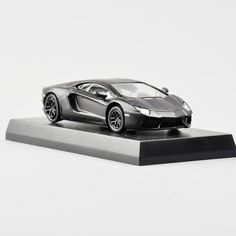 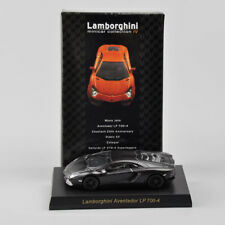 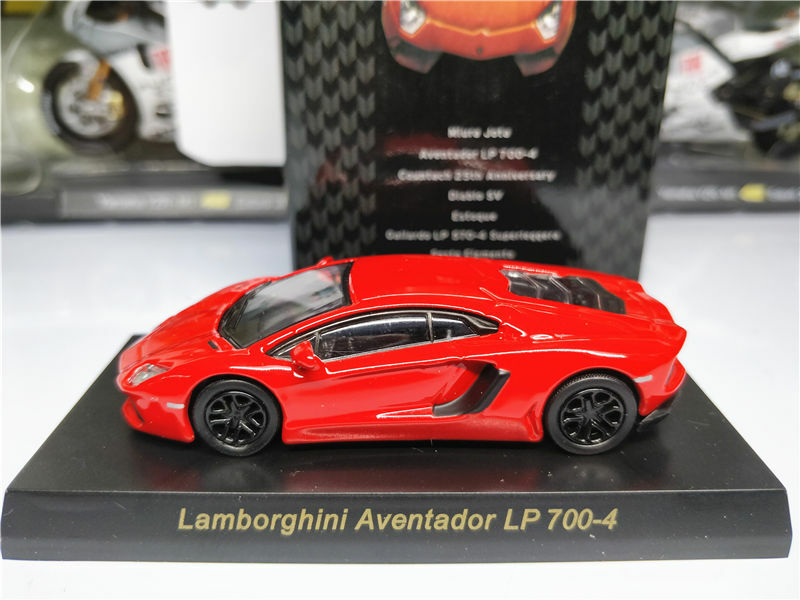 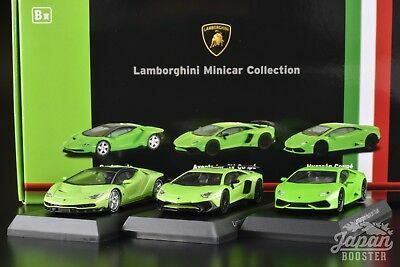 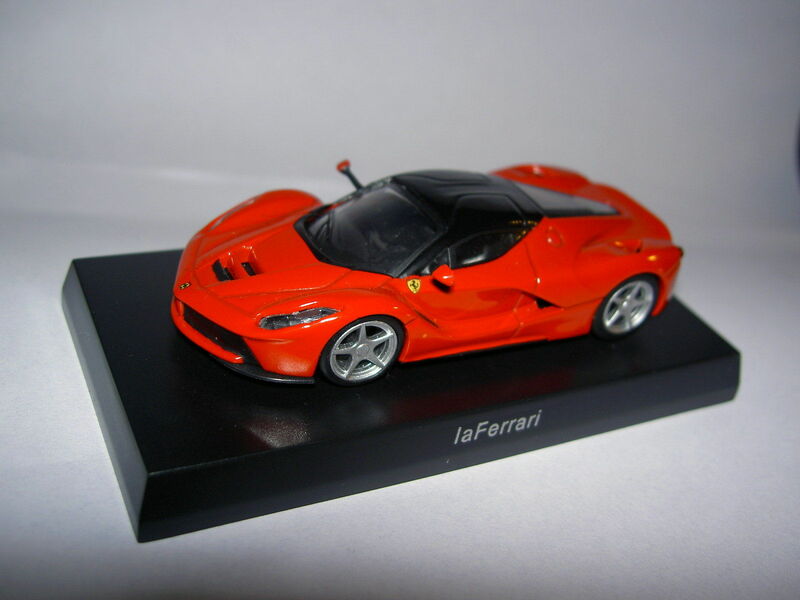 1:64 OEM Lamborghini Aventador LP720-4 50th Anniversario Orange Dealer Event Ed. 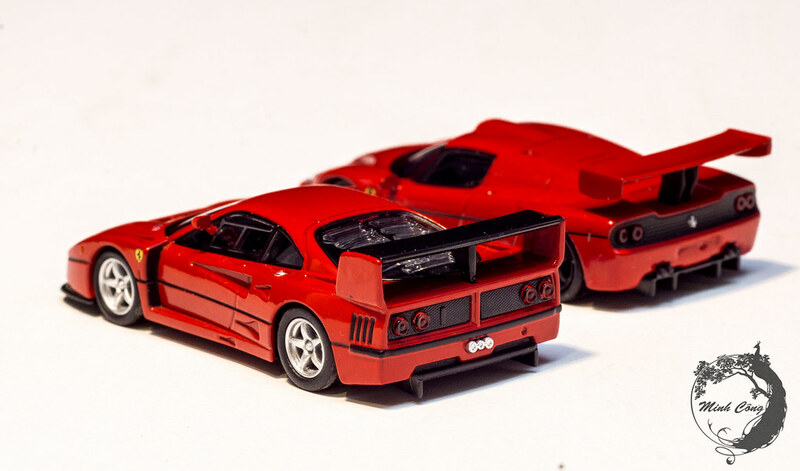 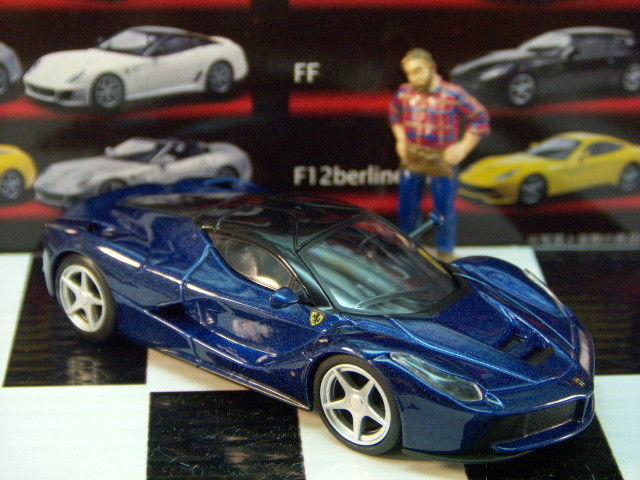 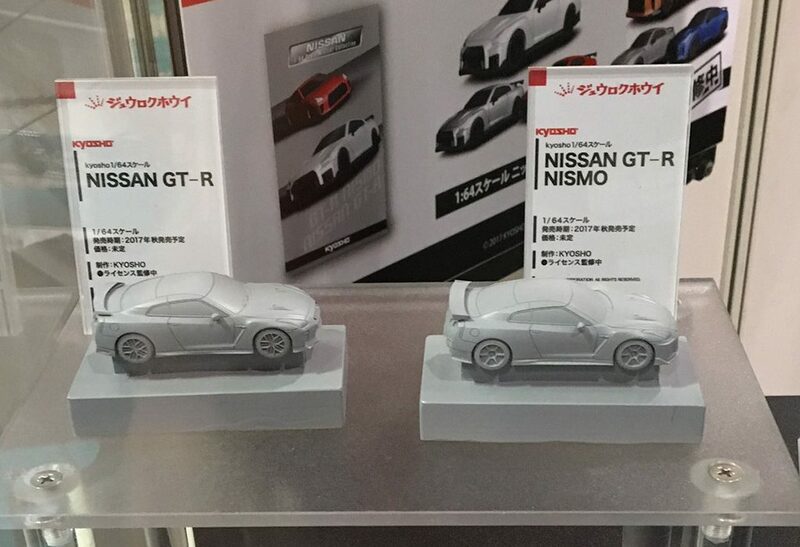 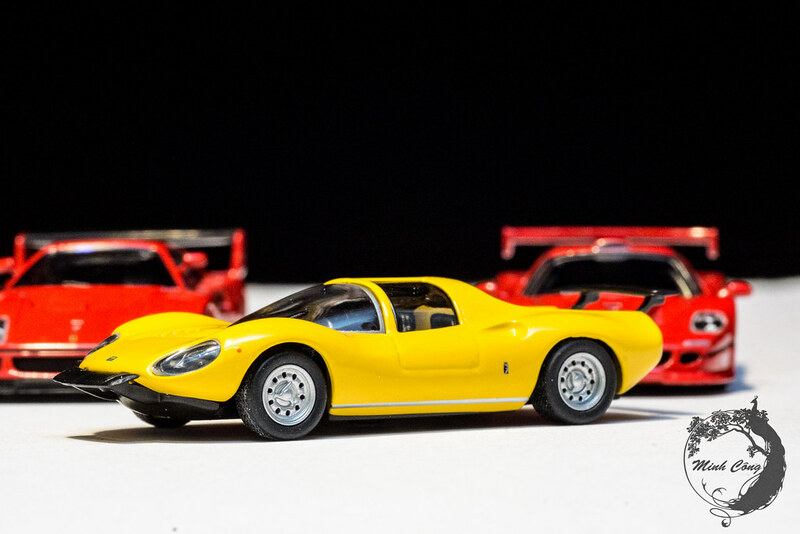 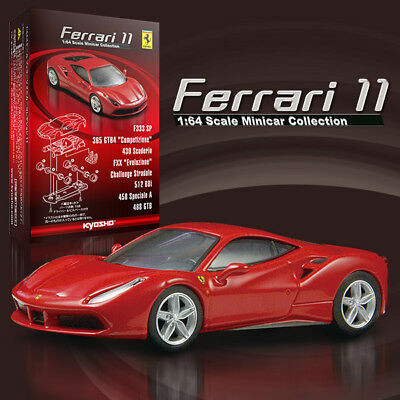 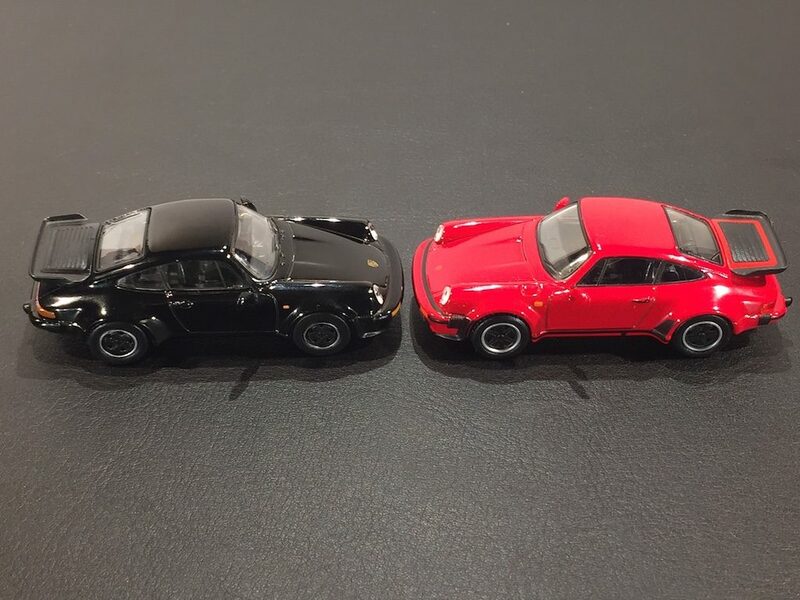 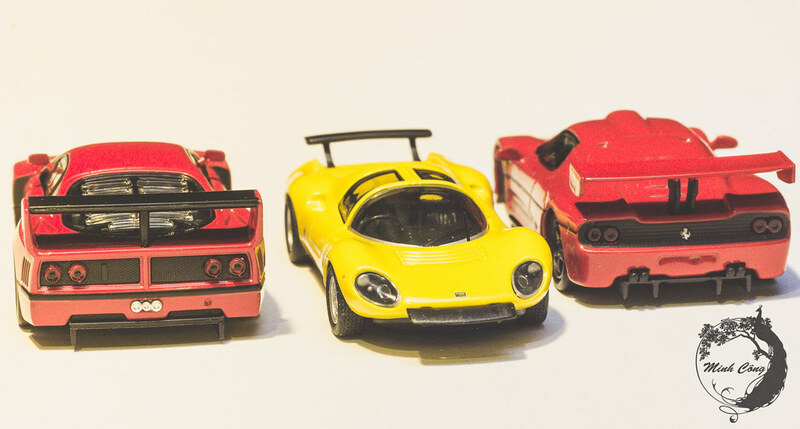 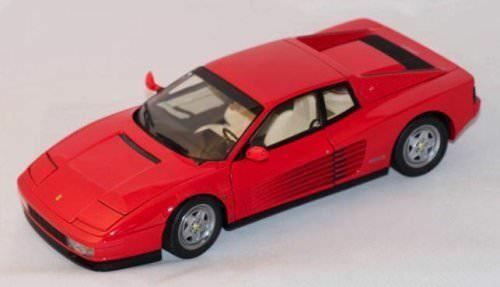 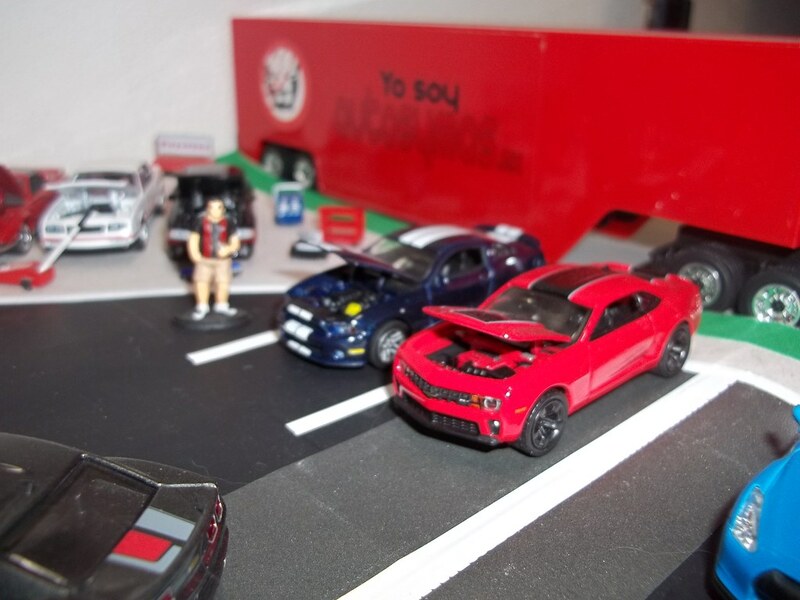 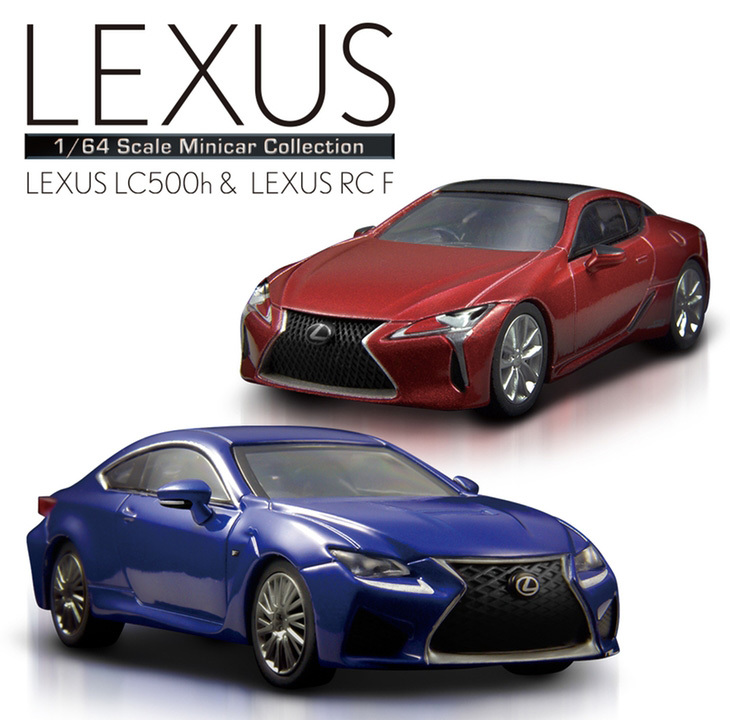 Kolors of Kyosho 😍 All of them from Kyosho 1:64 Ferrari Minicar Collection.